Share your personal consumer review on products and services witht he world. Tell us whats going on, we want o know. 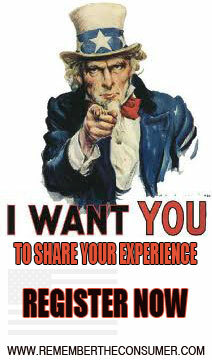 Share your consumer experience with the world! Would you like to contribute to RememberTheConsumer.com with an experience you have had with a companies product or service. 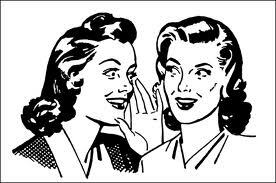 If you have something you would like to share with the world about an awesome product or a great experience you have had with a company that you feel like you should give them recognition, well good news you can do it here. Share your horrible consumer experience with the world! How to share your experience. Just fill out the form below, its that simple. Share your experience below and it will be live once the site admin reviews your experience.